Around the corner from Highland Park HS, just north of McDonalds. If you live in 60035, 60015, 60040 or 60045 we can pick you up from home and drop you off at home for your driving lessons (at no extra charge!). All other driving lessons will start and end at our Top Driver center. At Top Driver’s Driving School Highland Park we believe that having parents be involved in the drivers education process is the best way to ensure teenagers become safe and intelligent drivers. We offer a large selection of training guides online to get parents involved. Our instructors are highly qualified, trained and are available to answer questions as well. We have developed our special Ignition curriculum and our driving school in Highland Park makes use of it. As part of our curriculum our drivers education instructions engage students by leading classroom discussions. 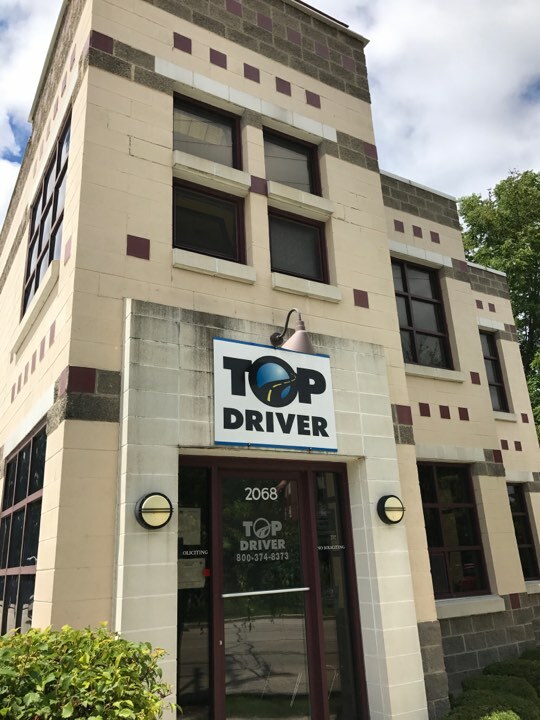 Top Driver’s driving school Highland Park location offers classes during the week and weekend for your convenience. We can even work with groups and teams to create custom classes to work around busy schedules.